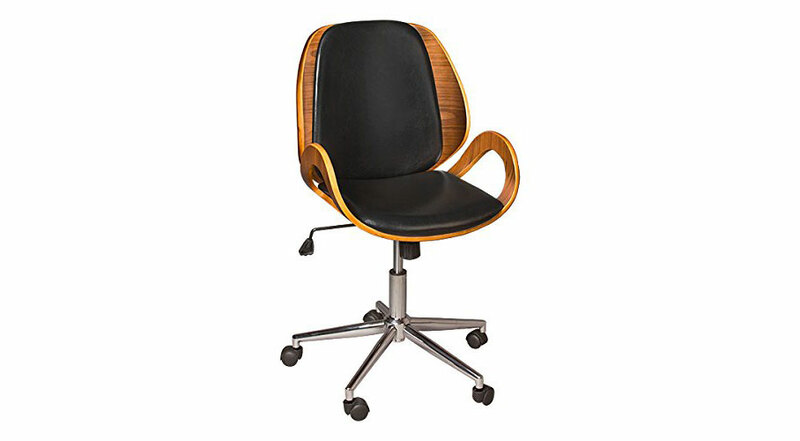 The Bentwood Office Chair brings a touch of sophistication and comfort to any office space. 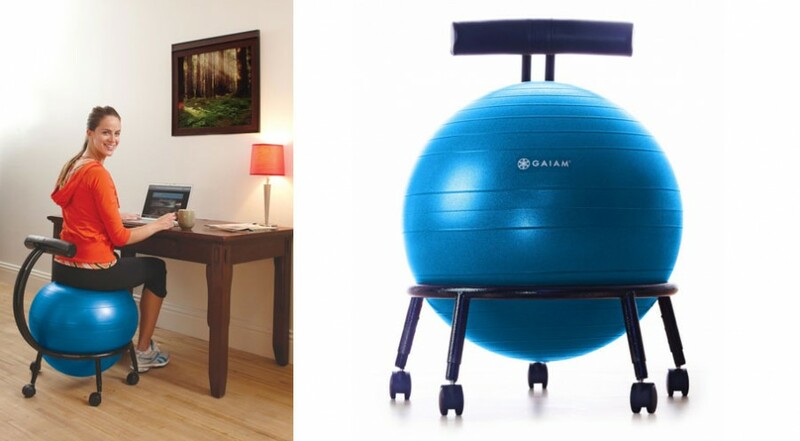 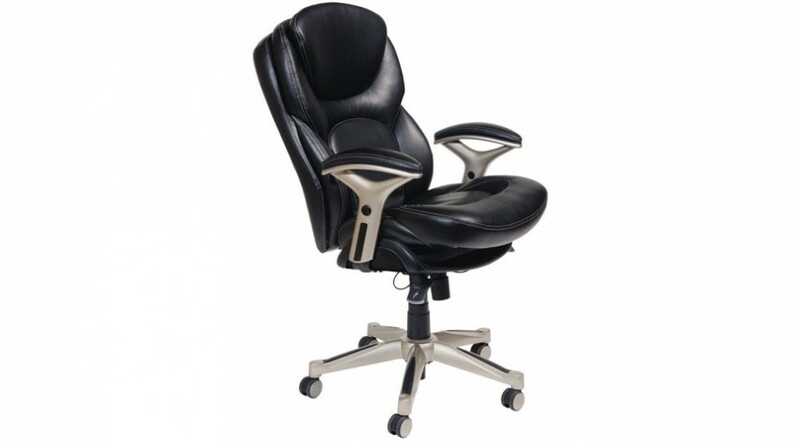 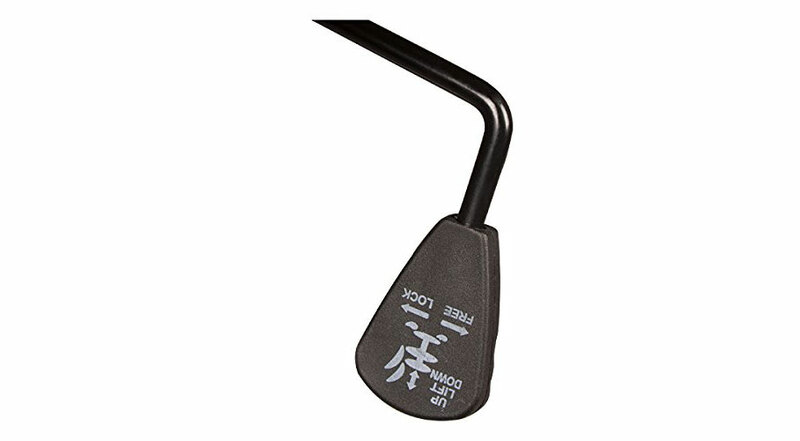 This office chair is height adjustable, so you can make sure that you sit comfortably. 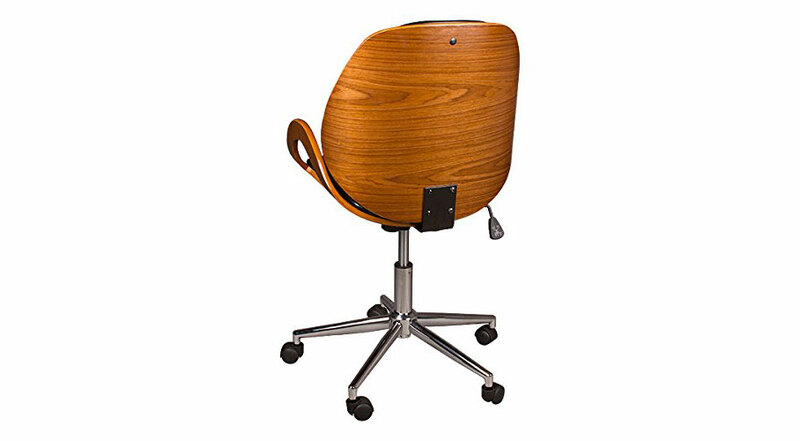 It is important for any chair to provide comfort, but the Bentwood Office Chair adds modern style that will make your office stand out from the rest. 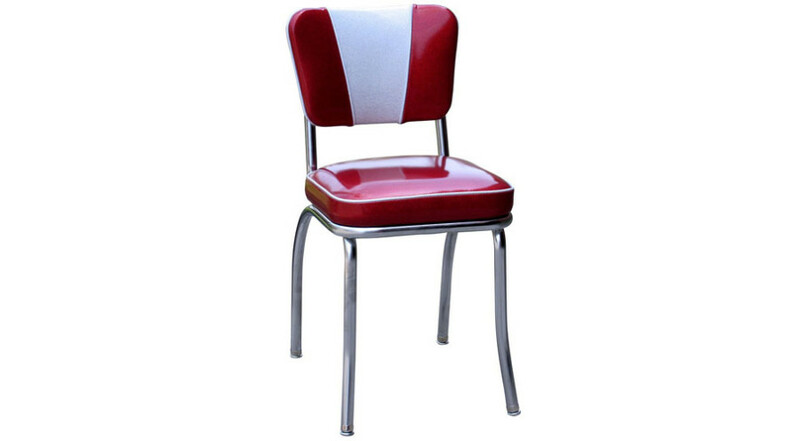 Also, it portrays quality and offers a unique seating experience. 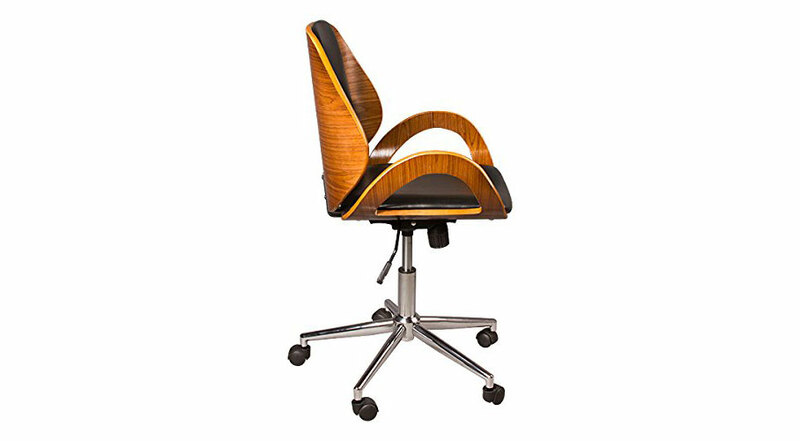 The chair’s laminated wooden frame offers a cozy, padded seat and back. 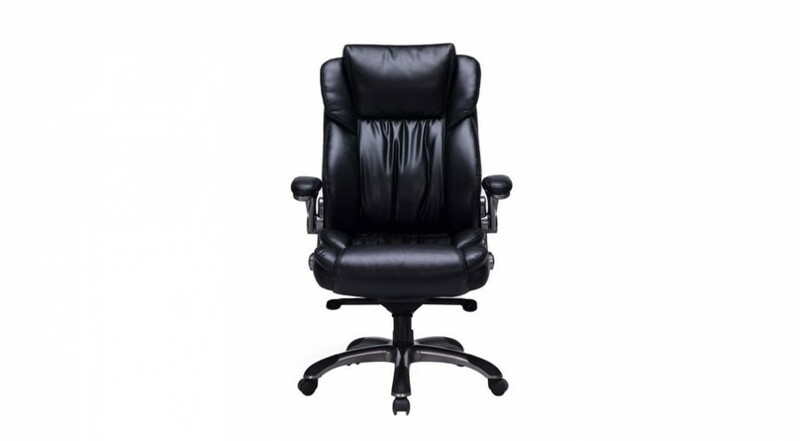 The looped arms, chrome base and easy-to-clean vinyl upholstery completes this fantastic office chair.